The year 2013 was good for Finnish Industry Investment Ltd's (FII) investment activity. The high quality deal-flow of Finnish growth companies resulted in the high venture capital activity of FII and the entire sector. FII screened some 250 projects seeking risk capital funding during the year. There were plenty of successful exits on the buyout side. Exits from venture firms were still few. FII made new commitments in venture capital and buyout funds totalling €33 million. The key driver for fund investments was enhancing the growth and internationalisation of Finnish companies. 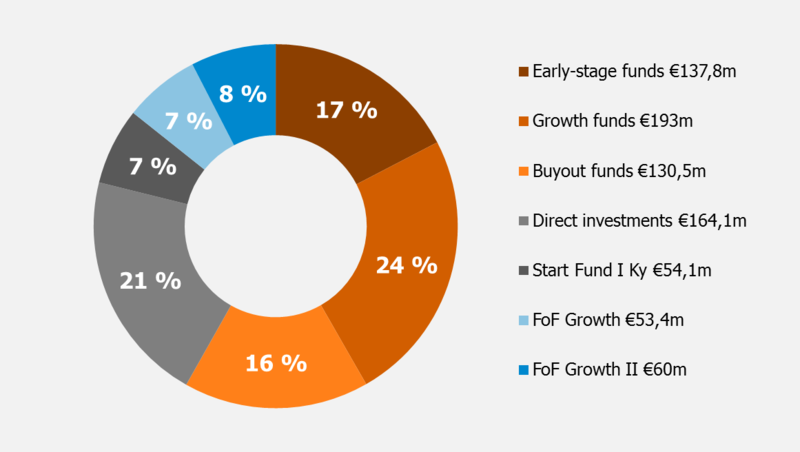 One of the highlights of the year was raising FoF Growth II, which was launched in January 2014. FII made a commitment of €60 million in FoF Growth II. Direct investments amounted to €37 million. The focus was on internationalising technology companies and service companies. The result for the financial year was € -7.6 million. For fund investments, 2013 was a positive year. FII paid capital calls totalling €46 million. Returning cash flow from funds was €54 million. 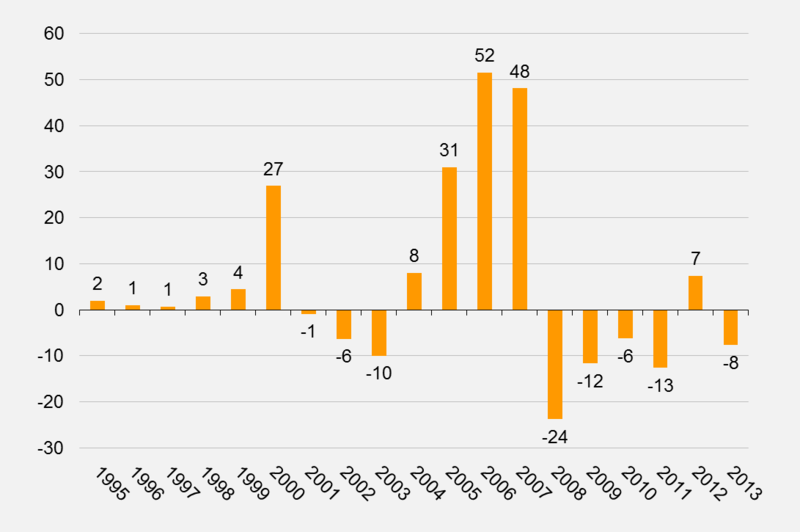 Of the returning cash flow, the majority came from buyout funds. The amount of direct investments paid during the year totalled €37 million. Returning cash flow from investments amounted to €10 million. Several write-downs were taken, and, as a whole, direct investments produced a loss in 2013. The year was satisfactory for liquid assets. The market value of return on liquid assets was about €11.5 million, and the book result €9.6 million. The overall good development of the stock markets in virtually all market areas, with the exception of emerging markets, had a significant impact on the positive earnings. The return on interest-bearing investments was moderate in 2013. Despite the financial losses in recent years, FII's operations have been profitable in the long term. The State has invested a total of €470 million in FII. At the end of 2013, the value of the State’s investment had grown to approximately €560 million.